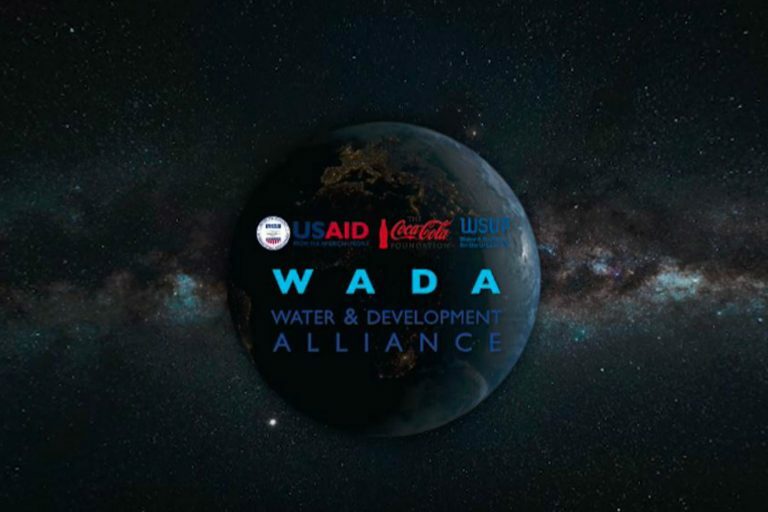 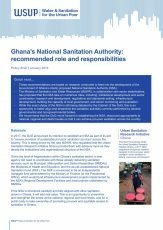 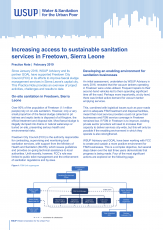 Since January 2016, WSUP Advisory and its partner GOAL have supported Freetown City Council (FCC) in its efforts to improve faecal sludge management services in Sierra Leone’s capital city. 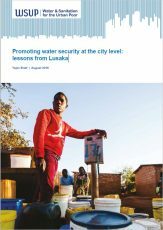 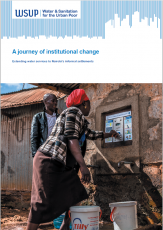 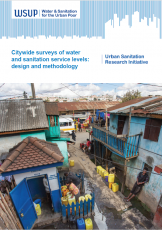 This Practice Note provides an overview of project activities, challenges and results to date. 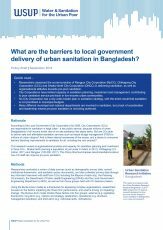 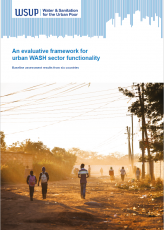 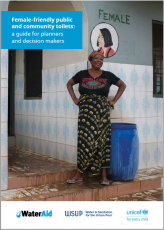 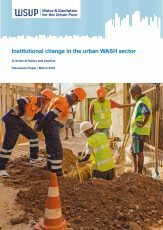 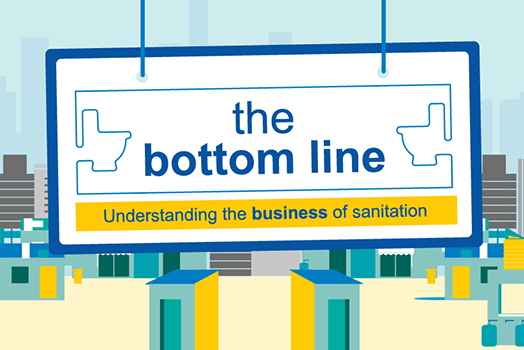 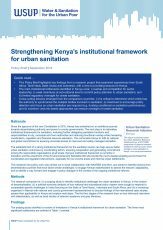 What are the barriers to local government delivery of urban sanitation in Bangladesh?